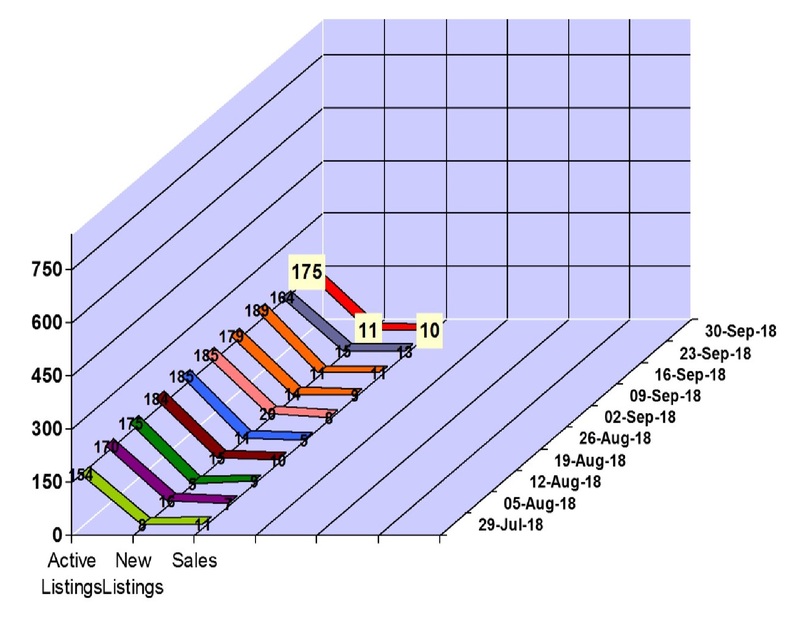 Whistler real estate market had 9 property sales for the week of October 29 to November 4, 2018 in Whistler, BC. The Whistler property market had 2 condo sales between $1,270,000 and $1,345,000, 2 townhouse sales between $625,000 and $1,577,000, 1 vacant land sale $3,100,000 and 3 chalet sales between $1,525,000 and $6,300,000. We saw 17 new property listings hit the Whistler real estate market and our active Whistler property listings total is at 172. Click here to view the new listings for the week. 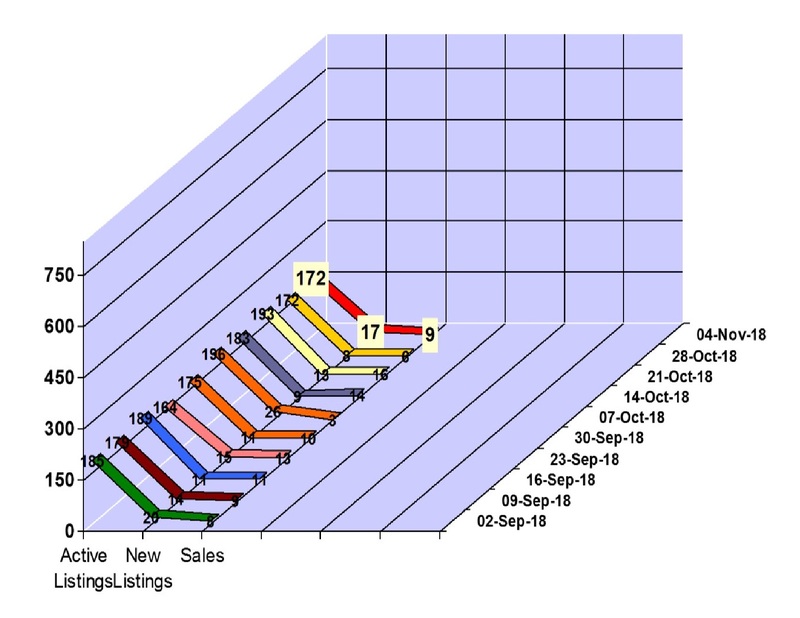 Whistler real estate market had 16 property sales for the week of October 15 to 21, 2018 in Whistler, BC. The Whistler property market had 6 condo sales between $410,000 and $1,038,000, 8 townhouse sales between $690,000 and $3,300,000, 1 vacant land sale $1,875,000 and 1 chalet sale at $1,350,000. We saw 13 new property listings hit the Whistler real estate market and our active Whistler property listings total is at 193. Click here to view the new listings for the week. What's the new Whistler Municipal Council want to do with their mandate? We certainly have a lot of experience and what seems to be a great set of representatives to guide us through the next 4 years in Whistler, BC. 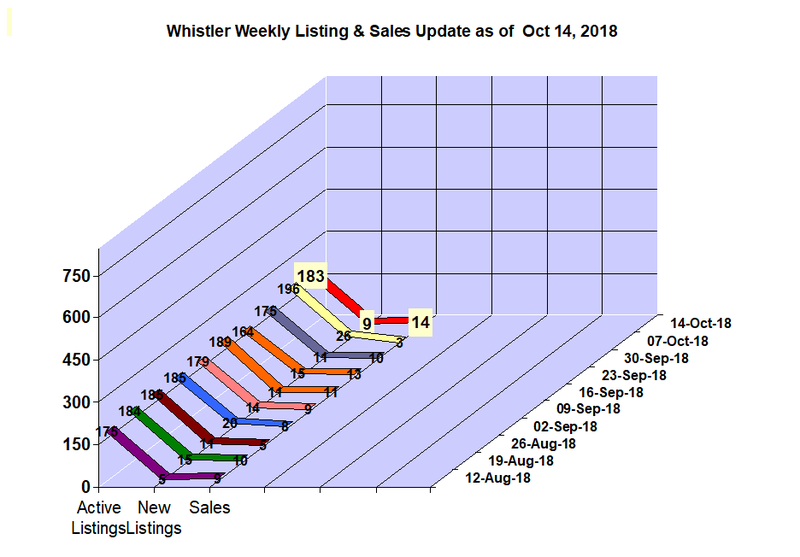 It was a big bounce back week for the Whistler real estate market after only 3 sales the week before, we saw 14 property sales for the week of October 8 to 14, 2018 in Whistler, BC. The Whistler property market had 3 condo sales between $292,000 and $759,000, 7 townhouse sales between $488,000 and $1,400,000 and 4 chalet sales between $1,549,000 and $2,399,000. We saw 9 new property listings hit the Whistler real estate market and our active Whistler property listings total is at 183. Click here to view the new listings for the week. It was a vey quiet week for property sales in Whistler to start October. Whistler real estate market had 3 property sales for the week of October 1 to 7, 2018 in Whistler, BC. The Whistler property market had 1 condo sale at $655,000, 1 vacant lot sale at $1,300,000 and 1 townhouse sale at $4,450,000. It was one of the busier weeks thus far this year for new listings with 26 new property listings hitting the Whistler real estate market and our active Whistler property listings total is at 196. Click here to view the new listings for the week. 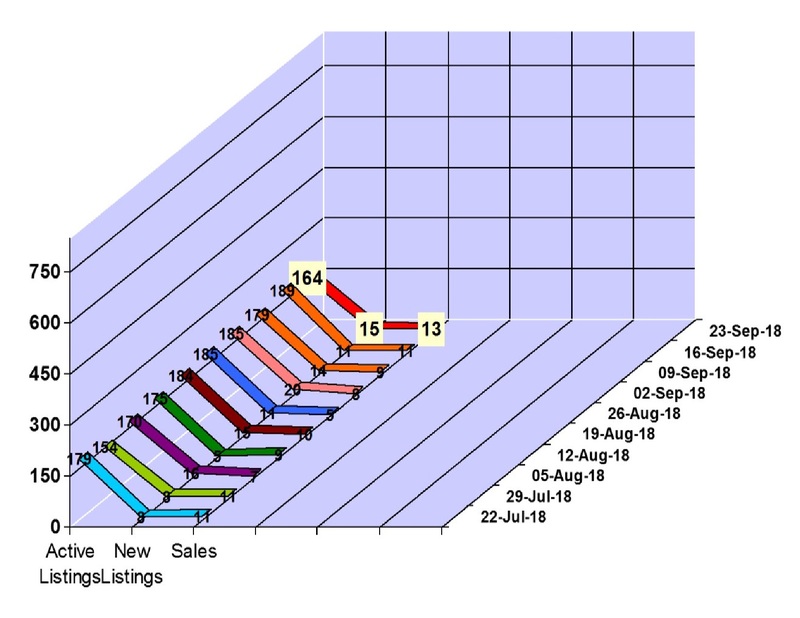 Whistler real estate market had 10 property sales for the week of September 24 to 30, 2018 in Whistler, BC. The Whistler property market had 3 condo sales between $109,000 and $560,000, 2 townhouse sales between $1,450,000 and 1,500,000 and 4 chalet sales between $1,040,000 and $8,000,000. We saw 11 new property listings hit the Whistler real estate market and our active Whistler property listings total is at 175. Click here to view the new listings for the week. 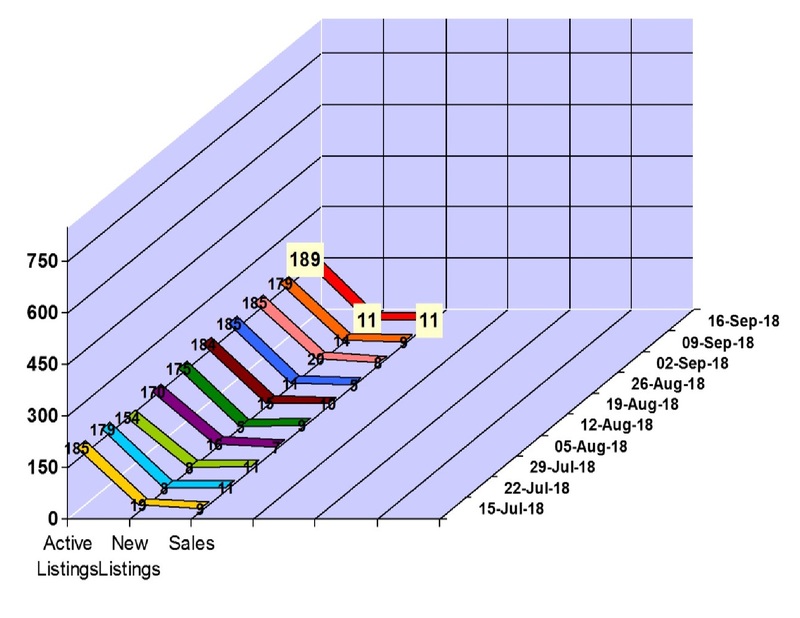 Whistler real estate market had 13 property sales for the week of September 17 to 23, 2018 in Whistler, BC. The Whistler property market had 3 condo sales between $275,000 and $615,000, 7 townhouse sales between $780,000 and $5,188,800,1 vacant lot sale at $2,100,000 and 2 chalet sales between $1,180,000 and $3,388,000. We saw 15 new property listings hit the Whistler real estate market and our active Whistler property listings total is at 164. Click here to view the new listings for the week. 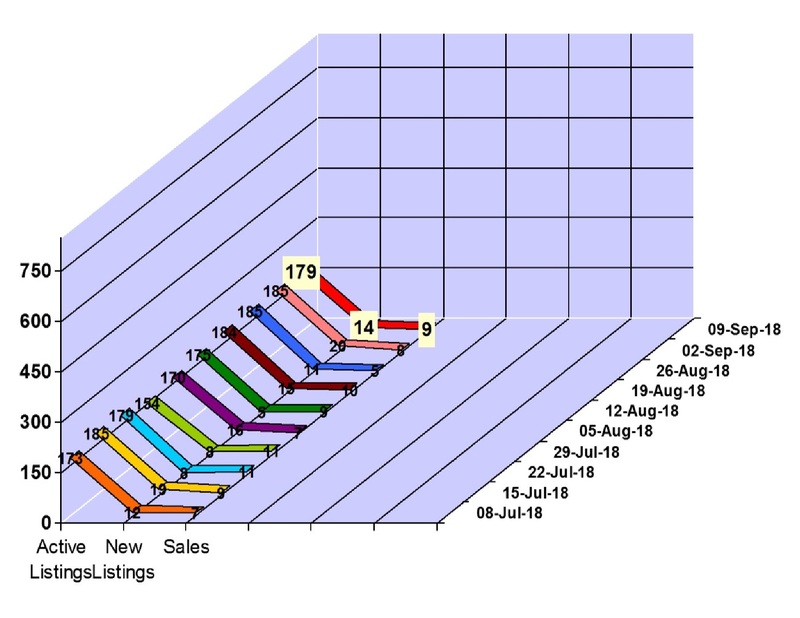 Whistler real estate market had 11 property sales for the week of September 10 to 16, 2018 in Whistler, BC. 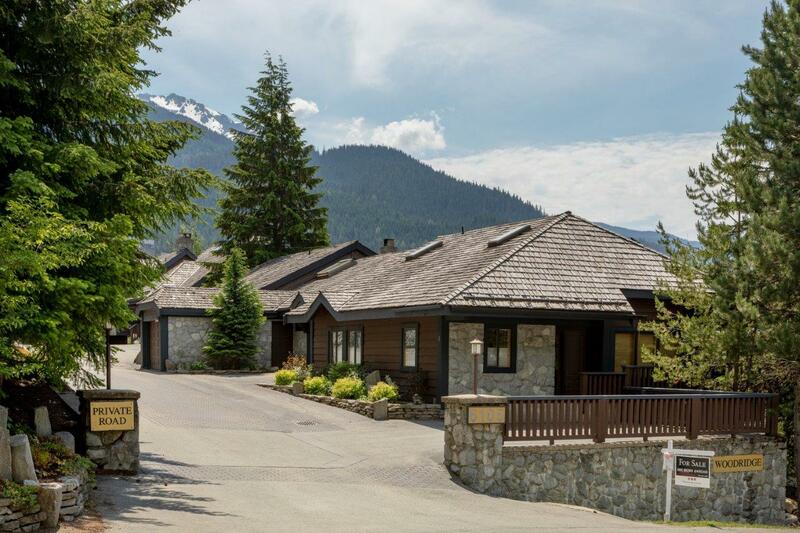 The Whistler property market had 4 condo sales between $370,000 and $950,000, 3 townhouse sales between $655,000 and 1,550,000 and 4 chalet sales between $815,000 and $4,185,000. We saw 11 new property listings hit the Whistler real estate market and our active Whistler property listings total is at 189. Click here to view the new listings for the week. 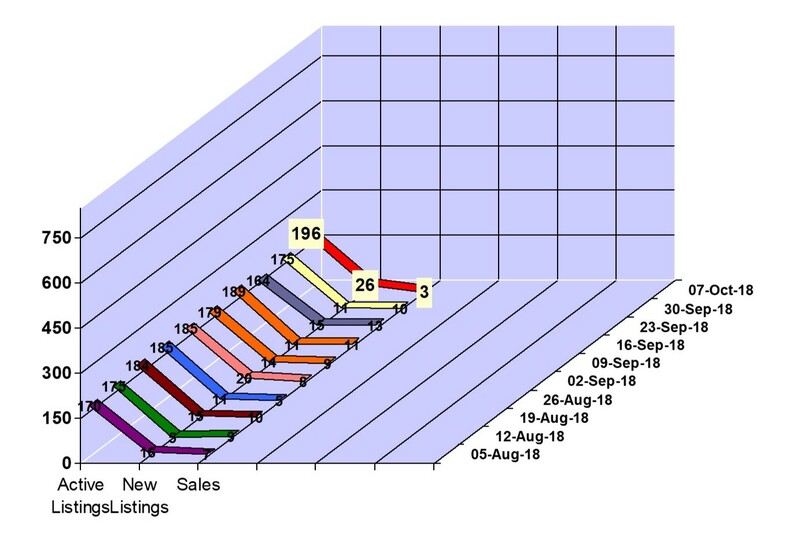 Whistler real estate market had 9 property sales for the week of September 3 to 9, 2018 in Whistler, BC. The Whistler property market had 4 condo sales between $176,500 and $839,000, 3 townhouse sales between $1,322,000 and 5,706,075 and 2 chalet sales between $2,125,000 and $2,625,000. We saw 14 new property listings hit the Whistler real estate market and our active Whistler property listings total is at 179. Click here to view the new listings for the week.